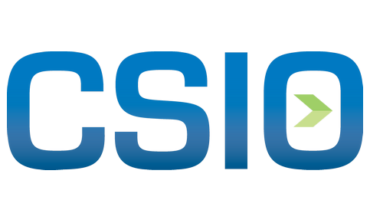 TORONTO, ON, Oct. 11, 2018/insPRESS/ – The Centre for Study of Insurance Operations (CSIO) is pleased to announce a new working group to launch the development of JSON standards for the exchange of data in the P&C insurance industry. Similar to CSIO’s existing XML standards, JSON standards are intuitive for both humans and computers to read and write. JSON simplifies the use of web services and application programming interfaces (APIs) which could result in improved broker, carrier and vendor connectivity and industry innovation. This working group’s research will align with the work of carriers who are in the process of modernizing their legacy systems and investigating API integration. The working group includes participation from carriers and industry stakeholders across Canada.